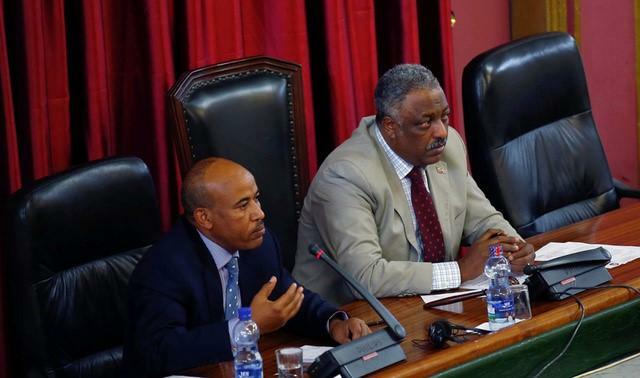 (OPride) – Ethiopia’s speaker of the House of Peoples Representatives, Abba Dula Gamada, on Sunday confirmed tendering his resignation letter to his party and the House leadership. “There are reasons why I could not continue in the current role,” the outgoing speaker told reporters from the state-run Oromia Broadcasting Network. He offered no other details for his abrupt departure but said he has no interest to remain the speaker. He promised to stay in parliament and continue to serve his party and the people that elected him. A veteran of the armed struggle and one of the founders of the Oromo Peoples’ Democratic Organization (OPDO), Abba Dula took over the speakership in 2010 after a successful run as president of the restive Oromia state. At the time, his move to parliament was widely seen as “promotion demotion” over concerns of his soaring popularity in the state. 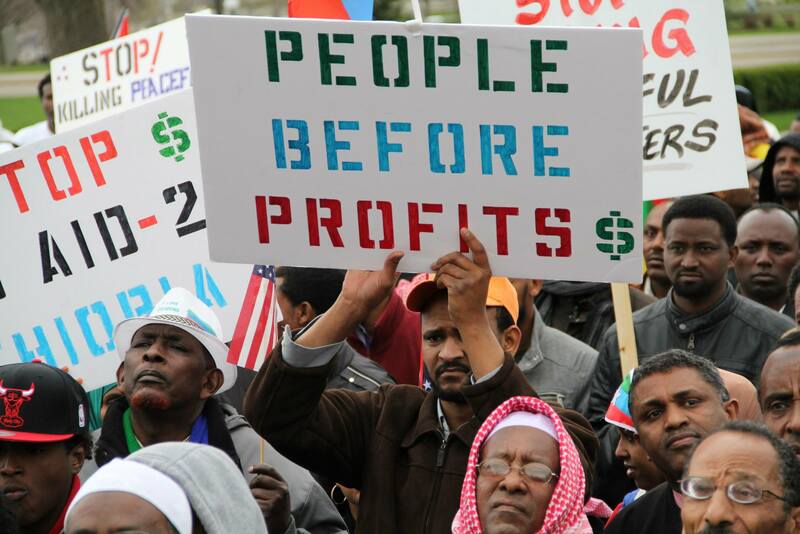 Sources tell OPride more senior OPDO leaders will resign unless the federal government responds to the Oromo people’s demands for an end to political and economic marginalization and their desire for regional autonomy. 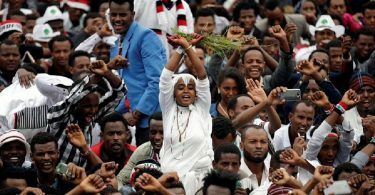 Seen as the go-between the ruling Tigrayan elite and the new OPDO leadership in Oromia, Abba Dula’s resignation underscores the deepening crisis within the the loose Ethiopian People’s Revolutionary Democratic Front (EPRDF) coalition. 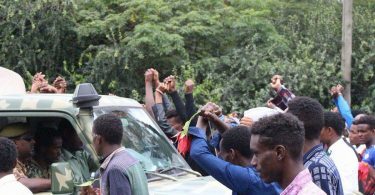 The last and only conduit between the OPDO and the dominant Tigray People’s Liberation Front (TPLF), Abba Dula’s reportedly grew irate in recent weeks over TPLF’s refusal to reign in the Somali Liyu police that’s invading Oromia. The former minister of Defense was also apparently enraged by TPLF leaders’ efforts to pin the blame for the border crisis on Oromia state officials. Meanwhile, in a statement on Sunday, the federal government warned Somali regional state leaders to stop disseminating inciting messages. “The warning particularity mentioned a statement released on [Somali regional state spokesperson] Idris Ismael Abdi’s page on Tuesday Oct. 05 referring to ‘The Oromo Peoples war against Ethiopian Somalis,’” according to Addis Standard.